Well, this is interesting: apparently TechStars delivers its acceleration programs out-of-the-shoebox these days. TechStars has teamed up with sports footwear and apparel giant Nike to power the latter’s Nike+ Accelerator program, which will host 10 companies for a three-month, mentor-driven acceleration program. Powered by TechStars (like the company does in partnership with Microsoft as well), the program aims to leverage the Nike+ platform to support digital sports technology innovation. You can find out more in the FAQ section. 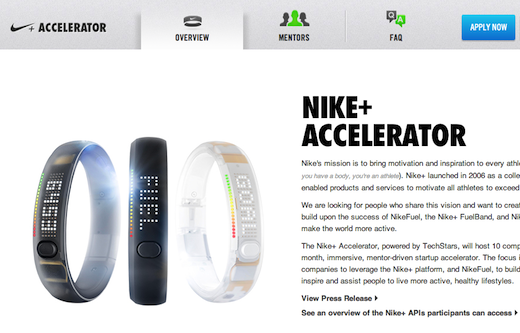 Nike says the Nike+ Accelerator will accept applications from “companies aiming to use Nike+ technology to create products and services that will inspire athletes across a broad range of activity and health goals including training, coaching, gaming, data visualization and quantified self”. The application deadline is February 3, 2013. The program kicks off mid-March 2013 and will run through June, culminating in – of course – investor demo days, including a day at Nike World Headquarters in Beaverton, Oregon, and a day in Silicon Valley. The Nike+ Accelerator itself will be based in Portland, Oregon, near Nike’s HQ. Nike will provide the teams with development tools, office facilities, technical platforms and support to create solutions leveraging the Nike+ API and Nike+ mobile SDK. 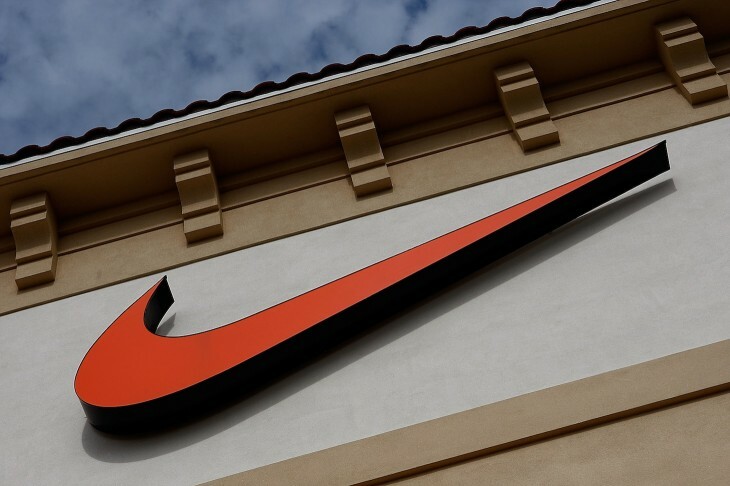 Nike will also support the companies by providing access to a select list of Nike execs and external mentors, including foursquare co-founder Naveen Selvadurai and quantified-self guru Tim Ferriss. Who’s interested in giving Nike a run for its money?